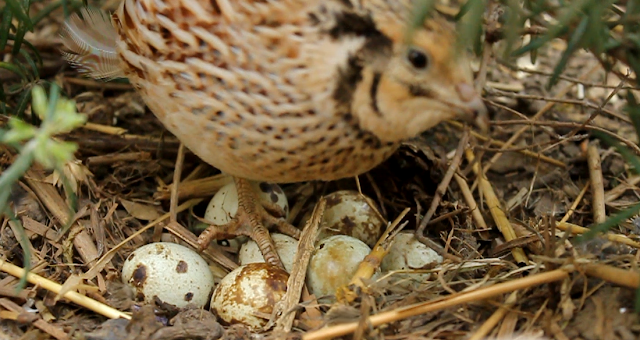 In case you were wondering where I find organic quail eggs, I raise my own. In 2000 we moved permanently from a city to a farmhouse in France. I knew Andy's life would be miserable unless we came up with a cure for his hay fever. I'd been reading up on the use of quail in ancient Eastern medicine and I decided that it was well worth a trial. 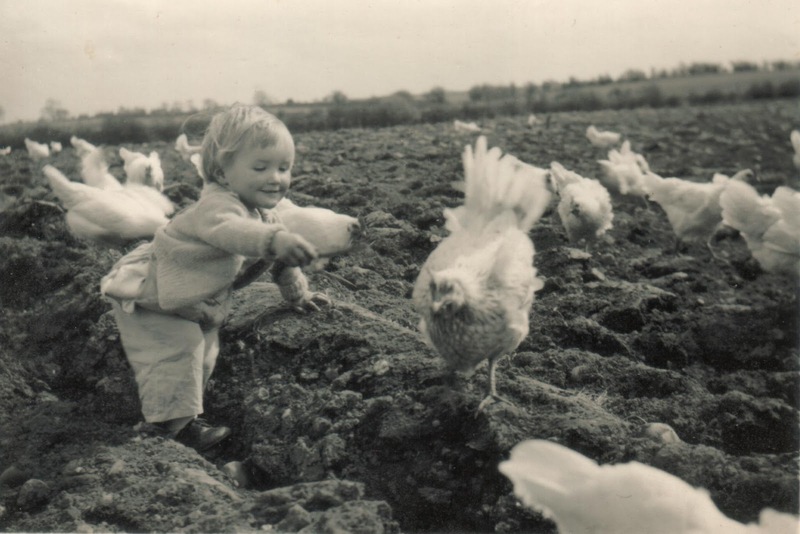 At that time, except for some work done around the 1960s by a Dr Truffier, no one had discovered why quail eggs cured so many respiratory and allergic conditions. That didn't bother me one jot and ironically we cured not only Andy's hay fever but also his eczema. If you want to read about the therapeutic use of quail eggs and how we raise our quail, then you can find detailed information in the links below. This is a dish (in larger version) we used to eat regularly at home on the farm when I was a child. It is simple and nutritious, was fun for us kids to make and used the ingredients we always had to hand: eggs and potatoes. Below: 'Hands off these are Mine!' Cecily, one of our Golden Manchurian Coturnix) protecting the nest. 4 Medium to Large Potatoes. Preferably 'floury' varieties that are suitable for mashing. Peel and then boil the potatoes until firm but cooked well enough so that a fork will pierce them easily. Mash with a hand masher, thus avoiding any chance of the mash becoming 'gluey'. Add salt and pepper and a little butter. Form the mash into small round balls. Make a depression in the centre of the ball with the thumb and work the potato into a nest shape. With a fork, lift up sections of mash to create a 'twiggy' appearance. ...and cook until lightly golden (around 10 to 15 minutes). Crack a quail egg into each nest add a dot of butter to the white and return to the oven cook for a further 10 minutes or until the eggs have set and have a white glazed appearance. The nests without the eggs can be made in advance and frozen. I also made a more rustic version, which is quicker to produce but obviously doesn't have the uniformity of the above and is not as easy to freeze!